Paul O’Dell moved to the Dakotas in 2011 to be the Education/Administration Pastor at First Baptist Church in Williston, North Dakota. 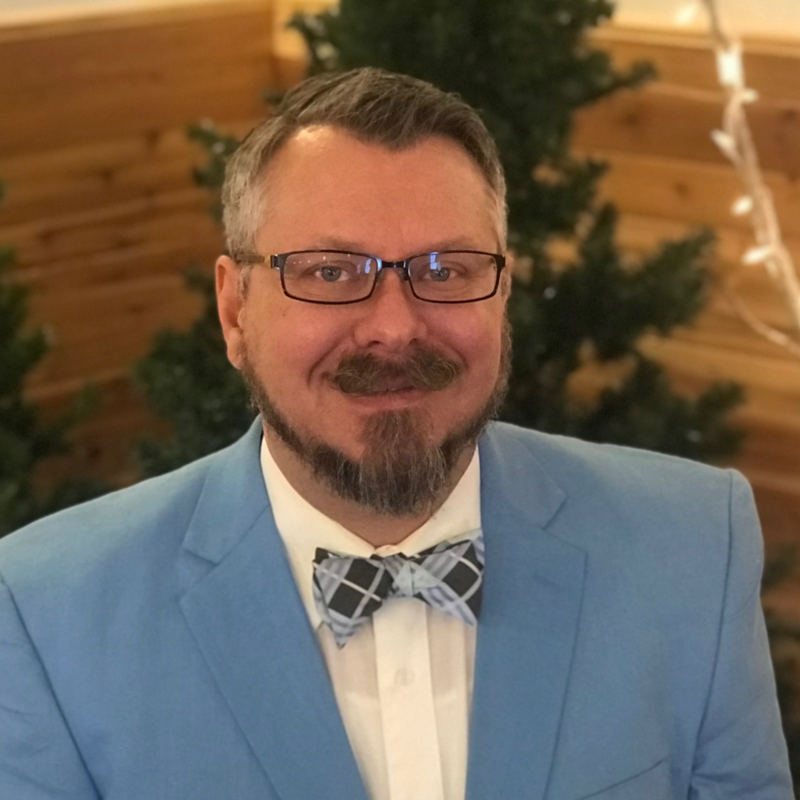 After serving there for three years, he and his family moved to Rapid City, South Dakota where he currently serves the Dakota Baptist Convention as the Office Manager and Church Consultant. He also leads worship at Foothills Community Baptist Church in Piedmont, South Dakota. Paul has an undergraduate degree in Management Information Systems from the University of Arizona. He earned his first Masters degree, a Master of Arts in Church Music, from Southwestern Baptist Theological Seminary in 2005. He earned a Master of Divinity from Golden Gate Baptist Theological Seminary ten years later, in May of 2015. Paul has served in a variety of settings over the past 15 years. He has served as worship pastor in Callahan, Florida with a 30+ member choir and a small orchestra. He has directed children’s programs in multiple settings and started 2 AWANA programs. He has led a youth department and a youth choir and helped counsel youth hurting over accidental deaths and suicides. He has also done adult counseling and had opportunities to preach at various locations. Paul was licensed and ordained to pastoral ministry on April 30, 2006 at First Baptist Church of Gray Gables in Callahan, Florida.